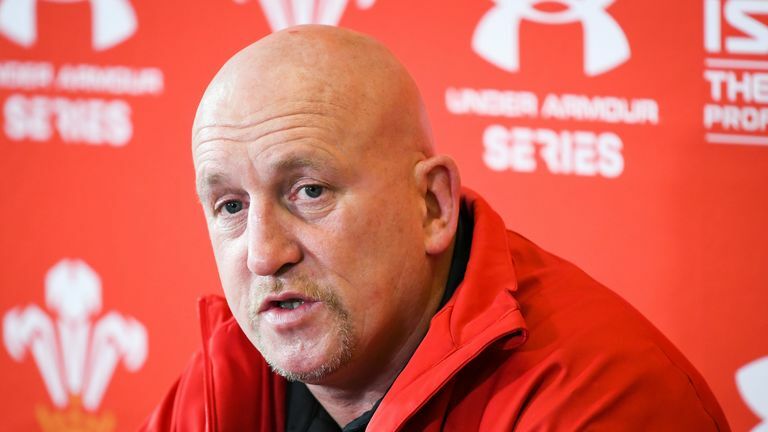 Edwards helped Wales to Six Nations glory in the sport's other code in March, and it became clear his move to rugby league - initially agreed in August 2018 - was not certain after comments by both sides. In a statement, Edwards said: "I feel Wigan need a more experienced rugby league Head Coach than myself, to give the club and the people of Wigan the best team possible. Former Warrior Brian Carney - who with the club from 2001 to 2005 - agreed Edwards was not suited for the position, telling Sky Sports: "There was no indication that he was best equipped for the job. "If you scouted every rugby league coach, contracted or otherwise, I don't think that he would have come up in the top 10, top 20 people for the Wigan job." "I think ultimately, they are better off without him coming to be their head coach." Edwards spent 14 seasons in Wigan and is an inductee of the Wigan Hall of Fame. However, Carney was not impressed with Edwards' behaviour since initially agreeing to join the rugby league club. 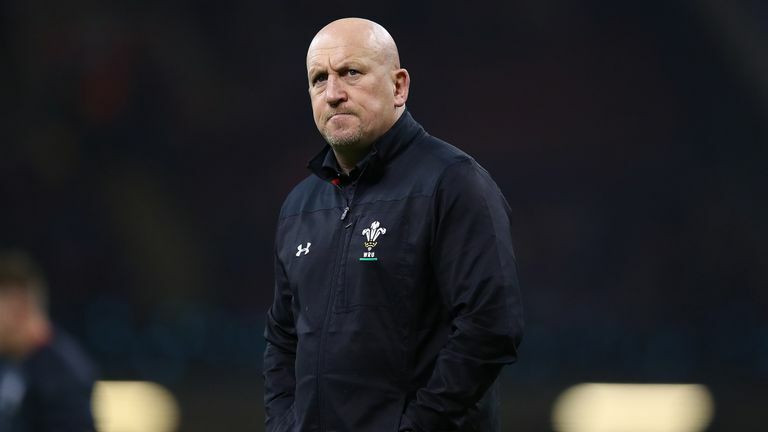 "I think rugby union - at this time - is the best place for him. But I think he should reflect on how he has conducted himself throughout this. "I would be very surprised, if he does that, that he can turn around and say 'Yes, I've conducted myself both openly, transparently and with the best interests of Wigan at heart' - because I don't think that has been the case."